Join Miyako Taiko for 2 performances at this fun, outdoor festival! Miyako will play two sets and both will include a chance for the audience to get up and try the big drums for themselves! 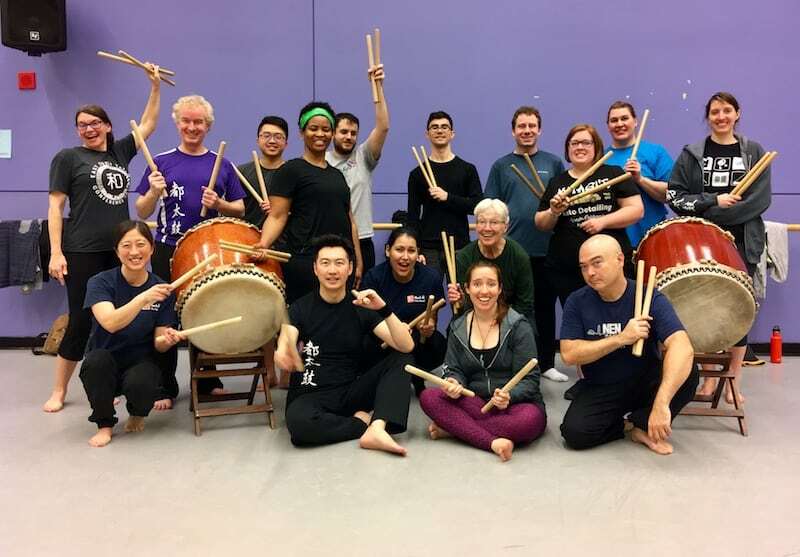 In addition to taiko, there will be onigiri workshops, a karate demonstration, and food by Matsuri Restaurant, along with street games and crafts and cool music. A fun way to spend a fall Saturday!